Aluminum cupboard with woven wicker doors. D1100 will be perfect for storing books and other everyday objects. 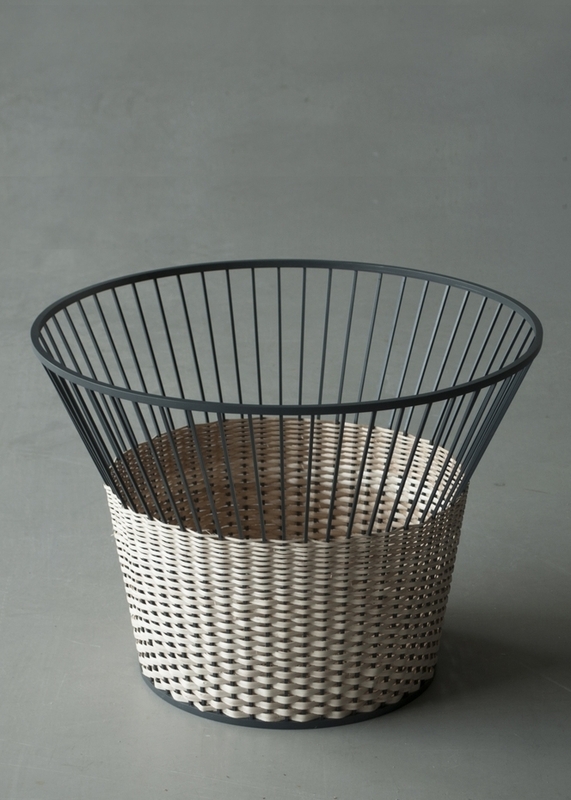 The wicker pattern offers excellent ventilation which also makes it suitable for storing textiles. Contact us to set an order.